Need help finding a good book to read? We asked expert teachers, librarians, and book professionals to help us choose the best books for today's kids. They considered thousands of titles, and created a diverse list of award-winners, timeless classics, and top quality contemporaries. We're thrilled to shine a light on 50 of their favorite books for each grade, from preschool to middle school. 17 great sites to help you find a good book to read. Click on the image. A new way to give and get book recommendations. 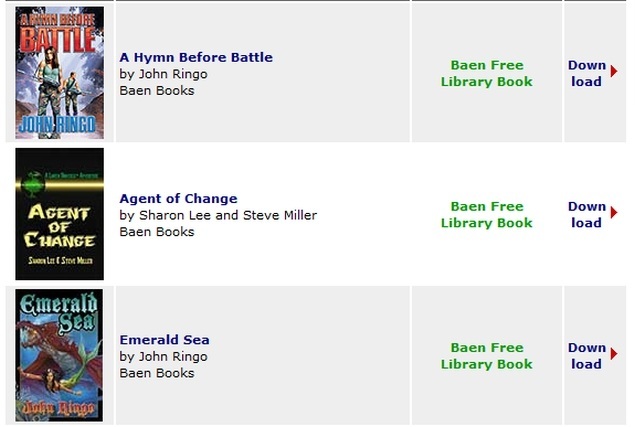 NOTE: Don't forget to try your local public library too! The ICDL Foundation's goal is to build a collection of books that represents outstanding historical and contemporary books from throughout the world. Ultimately, the Foundation aspires to have every culture and language represented so that every child can know and appreciate the riches of children's literature from the world community. Click here to access the site. Turn the pages to explore bygone eras, time-honored tales and historical narratives. Adventure awaits in these classic books online. 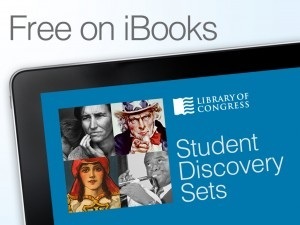 The new Library of Congress Student Discovery Sets bring together historical artifacts and one-of-a-kind documents on a wide range of topics, from history to science to literature. Interactive tools let students zoom in, draw to highlight details, and conduct open-ended primary source analysis. 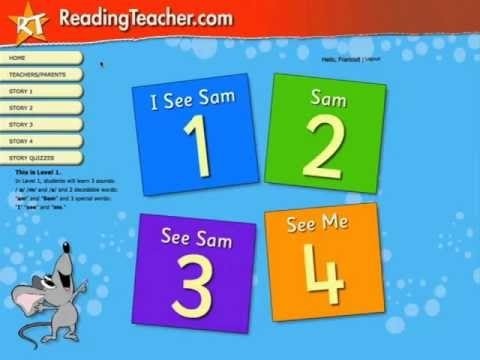 Full teaching resources are available for each set. During his days as Harvard’s influential president, Charles W. Eliot made a frequent assertion: If you were to spend just 15 minutes a day reading the right books, a quantity that could fit on a five foot shelf, you could give yourself a proper liberal education. 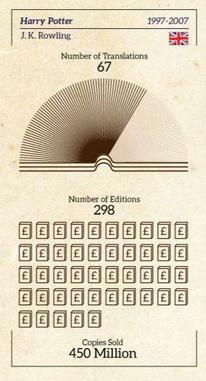 The publisher P. F. Collier and Son loved the idea and asked Eliot to assemble the right collection of works. The result wasa 51-volume series published in 1909 called Dr. Eliot’s Five Foot Shelf. 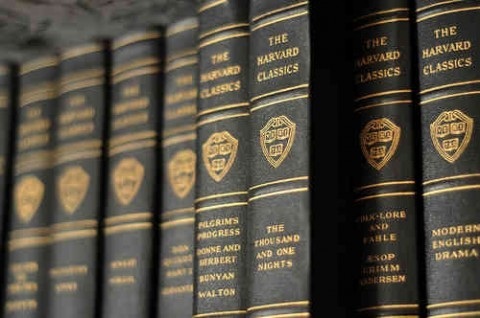 Later it would simply be called The Harvard Classics. Discover thousands of public domain books. 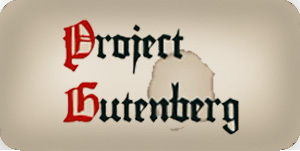 Project Gutenberg offers 48,276 free ebooks to download. The 20-volume Harvard Classics Shelf ofP Fiction comprises works by 30 authors from 7 national literatures. Its novels, romances and short stories feature biographical and critical introductions by the great thinkers of the time. 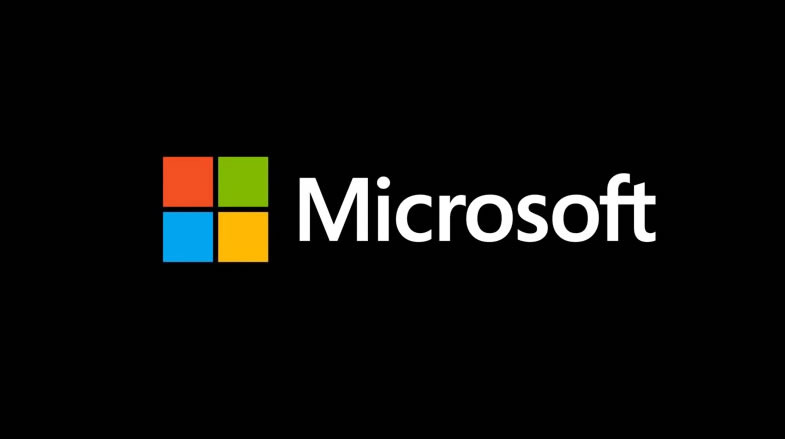 Largest collection of FREE Microsoft eBooks ever, including: Windows 8.1, Windows 8, Windows 7, Office 2013, Office 365, Office 2010, SharePoint 2013, Dynamics CRM, PowerShell, Exchange Server, Lync 2013, System Center, Azure, Cloud, SQL Server, and much more. This page features a growing list of Free Philosophy eBooks, presenting essential works by Aristotle, Hegel, Kant, Nietzsche, Wittgenstein and many other philosophers. You can generally read these texts on your Kindle, iPad & iPhone, or web browser. For those interested in philosophy, you won’t want to miss our collection of Free Online Philosophy Courses. Download hundreds of free audio books, mostly classics, to your MP3 player or computer. Below, you’ll find great works of fiction, poetry andnon-fiction, by such authors as Twain, Tolstoy, Hemingway, Orwell, Vonnegut, Nietzsche, Austen, Shakespeare, Asimov, HG Wells & more. Also please see our related collection: 700 Free eBooks for iPad, Kindle & Other Devices. Reading on your iPad or android device is one of the most effective ways to actually, you know, read. In other words you’ll actually read things that you probably would not have normally. The ease of use of your iPad iPhone, and not, Kindle, and other mobile readers makes it extremely simple and fun to quickly pick up a book and start reading. But where do you actually find some of these e-books? 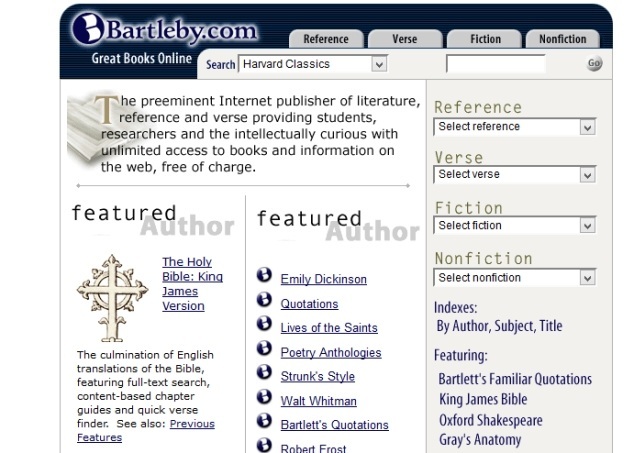 The following list details more than 50 separate e-book websites where you can download free and legal e-books. These e-books are for your iPad, Kindle, android, and even your Mac and PCs. Click here to read the full article. This site is free, but requires you to register. The Screen Actor’s Guild Foundation presents an online video-streaming program of well-known actors and actresses reading favorite children’s literature. 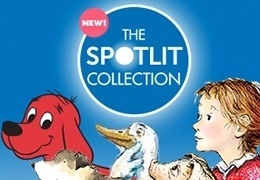 Locate 1268 (and growing) great read aloud stories for students and children! 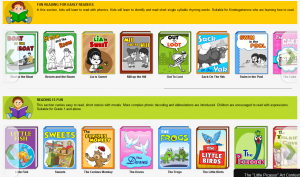 TUMBLEBOOKS is a database containing electronic audio and animated books for kids. 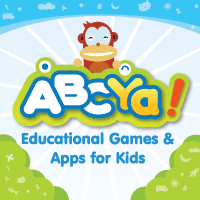 Also includes puzzles and games, and books in other languages. The library subscribes to the databases and the public can use their library card to access the information 24/7 -- that means even when the library is closed! However there are a few databases that can only be accessed in the library.